It looks really good and the texture of the stone feels good. It’s a pretty thin sheet of stone on a clear plastic snap on case. It’s easy to attach and easy to take of. You might expect it to be quite fragile, but that doesn’t seem to be the case. 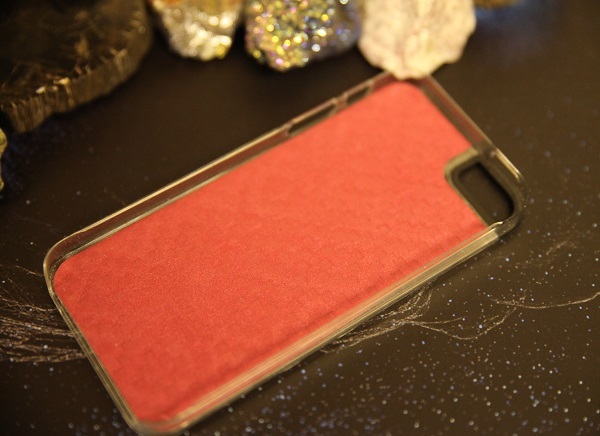 Even though its such a thin sheet of stone you can easily remove the case without breaking it, and it even handles small drops. 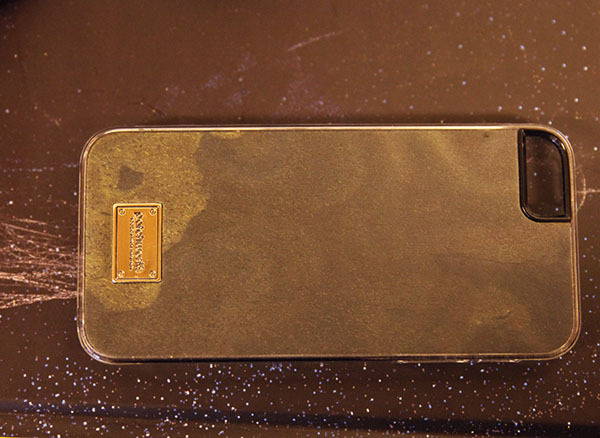 But most of all it looks very cool, and an iPhone case made of stone, is certainly unique. 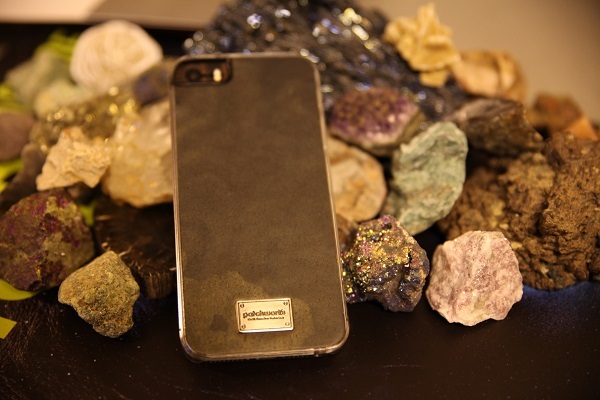 In fact since It’s real stone, every case is unique, no two cases are the same. It costs $35.99 and you can get it here.